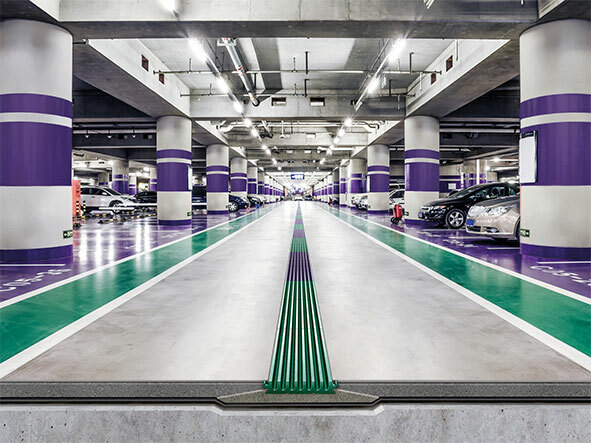 The new MEARIN PG EVO has been designed for multi-storey car parks. This channel with a construction heights of only 30 mm is made of GRP and is therefore completely corrosion free. Its low heights make it perfect for park deck construction and renovation. With a standard delivery length of 3 meters, the installation is fast and almost joint free.